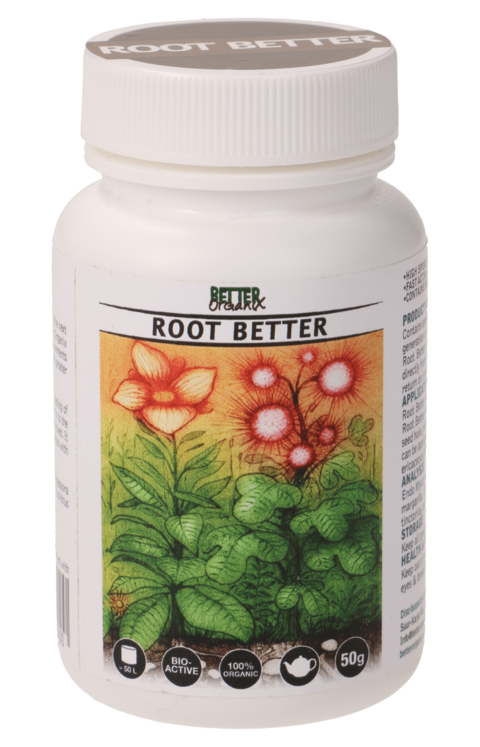 Root Better is a plant root and seed treatment for most common plant types. It contains a combination of growth promoting and stress reducing mycorrhizal fungi and their related biomes of bacteria. Why should I use Root Better? Plants have formed long standing relationships with fungi in nature for billions of years. Many fungi types associate with our plants via direct root cell insertions, or via a protective sheath that engulfs our plants’ own root system. Plants that have associations with beneficial root fungus such as those found in Root Better, have dramatically increased access to growth promoting elements and health promoting compounds, without which, our plants are far less viable. Plants treated with Root Better have far higher germination rates from seed, reduced damping off related problems and typically grow faster with higher end yields on many common fruit and veg crops. When should I use Root Better? Apply Root Better at any time during the growing cycle of your plant but it works best when we apply it to seeds or dust the root balls of existing transplants when re-potting. If used in organic systems Root Better need only be applied once, although we recommend repeat applications of Root Better when transplanting to larger containers. If you have an existing plant and want to add Root Better, you can do this by simply adding it to your usual irrigation water. How do I use Root Better? When working with dry powder and transplants, we aim for about 1g of material per plant. 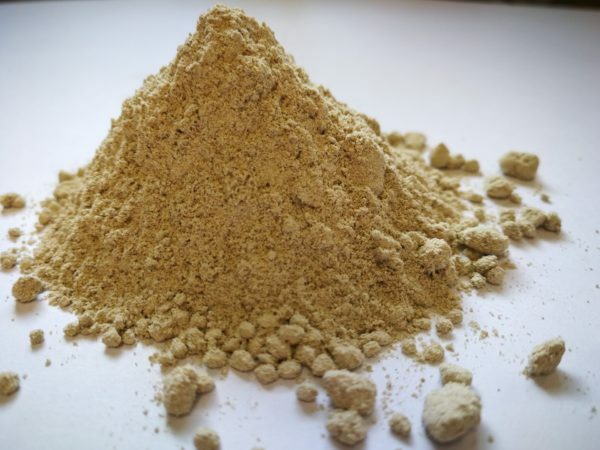 This can be lightly dusted directly onto your root balls and root plugs where the spores of Root Better fungus will colonise your young plants’ root system, immediately extending the reach of your plant to access sources of food and water which might otherwise be out of range. Indeed beneficial root fungus are known to increase our plants root surface by many thousands of times, creating a secondary system upon whose resources plants depend. If adding to existing plants, we suggest 5g (1tsp) per 5L of chlorine free water, pour to drench the media. Tip: Do not allow too much over run in order to maintain a higher portion of spores inside your planting media. What media types are suitable for Root Better? Root Better works on all media types and has a wide pH range, from 5.8 to 7.5. It works best in soil and coco based media, but equally, can be used on Rockwool and other hydro substrate types with good results. The product contains beneficial fungal types and bacteria known to inhibit many common molds and rots in all media. 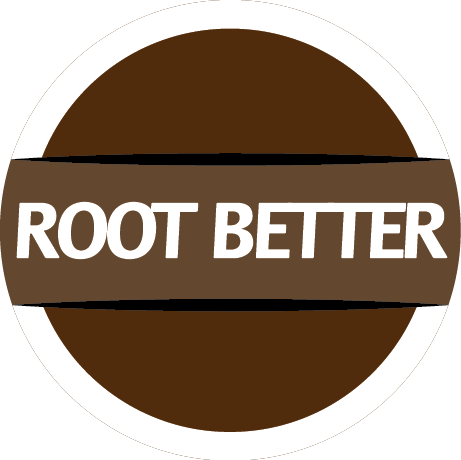 Root Better works great with Bio Media Pro to create a natural biological balance and healthy soil. Ecto Mycorrhizal species – Rhizopogon amylpogon R.fulvigleba, R.rubecens, R.villosuli, Lacarria laccata, Pisolithus tinctorius and scleroderma sp. + proprietary ratio of beneficial soil fungi and bacteria, zeolite and trace elements.